More rainy days! 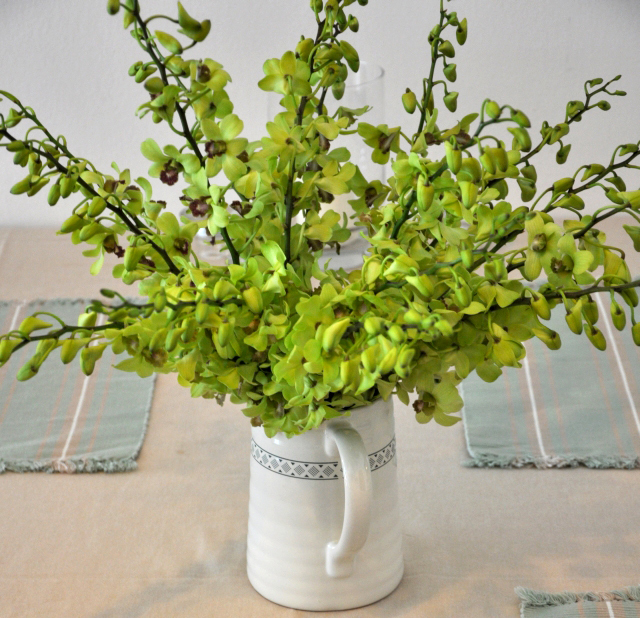 We had some guests over at the weekend and they cheered me up with a bunch of orchids. I have not yet seen this kind before, but they are very decorative, and the colour so subtle. I felt like digging up some of my photos from the National Orchid Garden in the Singapore Botanic Gardens. 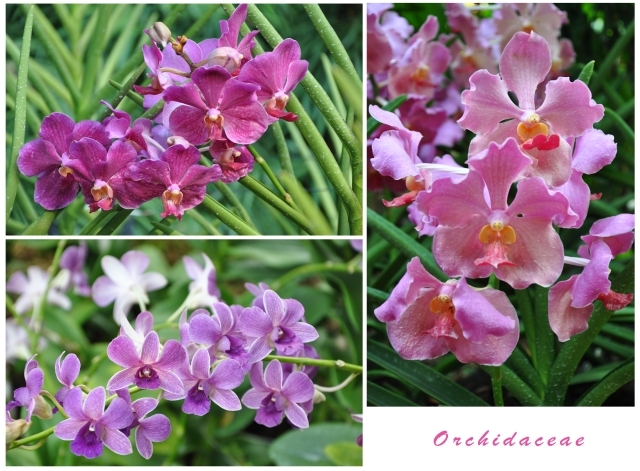 It is considered by some to be among the finest collections of orchids in cultivation open to the public. 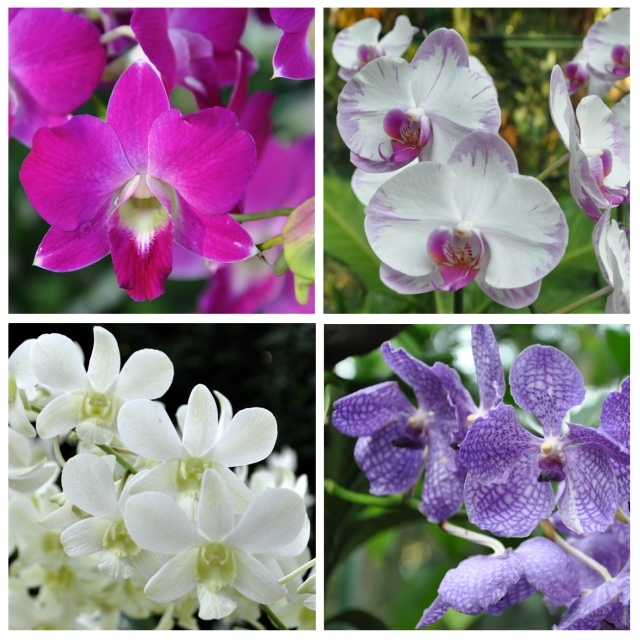 The hilly three hectare site has a collection of more than 1,000 species and 2,000 hybrids of orchids.